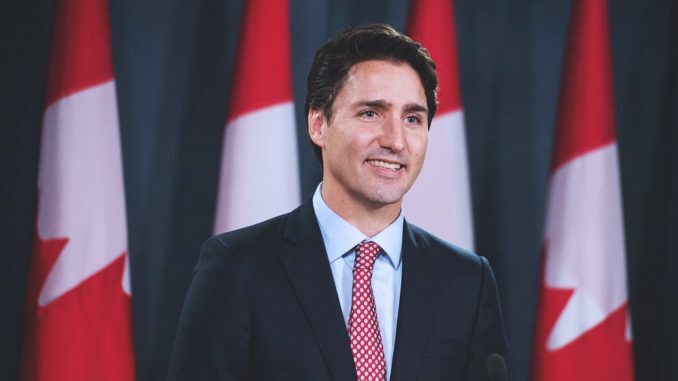 Prime Minister Justin Trudeau spoke yesterday with Prime Minister Jacinda Ardern of New Zealand to offer condolences for those who were killed and injured in the senseless terrorist attack in Christchurch. Recalling the tragic events of 2017 in Sainte-Foy, Quebec, Prime Minister Trudeau conveyed that Canada shares the people of New Zealand’s sense of grief and loss. Both leaders reaffirmed their two countries’ commitment to pluralism and diversity, and agreed that hatred, intolerance, Islamophobia, and terrorism have no place in our societies. In closing, Prime Minister Trudeau conveyed Canada’s offer of support during this difficult time. The two leaders agreed to stay in close touch and to work together on their shared priority of ensuring safe, secure, and open societies.